Classroom display. 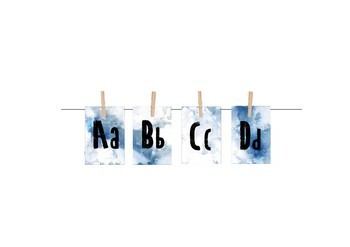 Water colour alphabet. Bring your classroom to life! Print A4 colour, laminate and cut out.